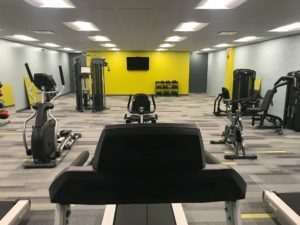 After having a plan in the works for some time, The King Group recently celebrated the Grand Opening of a new fitness center at Rockside Square! 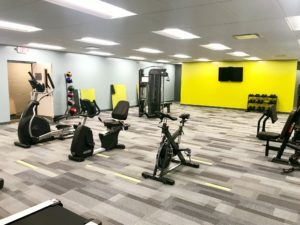 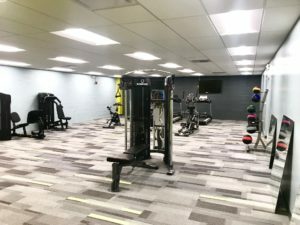 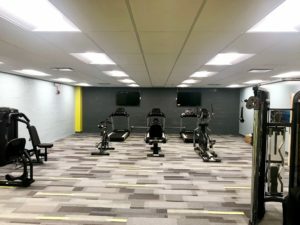 The fitness center, located on the lower level of Building 2, is fully equipped with new, state-of-the art equipment, lockers, and shower rooms. 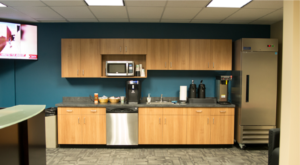 It is open to all tenants of both buildings, who have already began utilizing it. 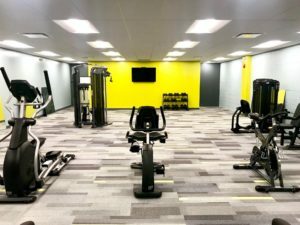 We felt that a fitness center was the perfect addition to Rockside Square, which already has a great location among other amenities. 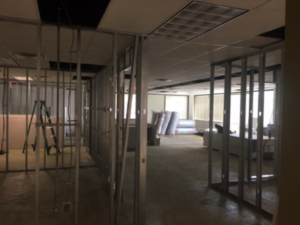 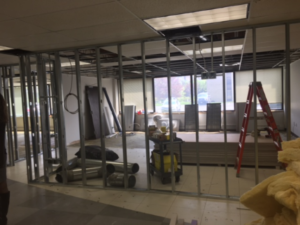 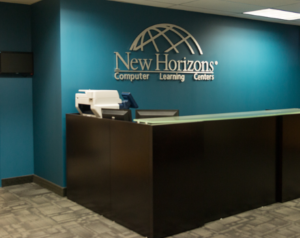 Check out some more pictures of the space below!